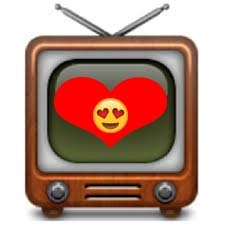 I Love TV More Than You: Surf or Hulu? Either way, you're never going to miss a show again. Sure, watching TV on your PC doesn't seem ideal, but with all the new ways to convert video for iPods and to stream on your television, you should really start getting into this. Did you realize that if you pay for an internet connection, you can pretty much see any show for free? I, of course, figured this out early - and not by watching YouTube. What Sites Are Worth Watching? You want to be legit, and you don't mind commercials? Not only do they have current TV shows, but they also have past favorites, shorts that don't make it to air, and HD streaming. Which is a great way to utilize that LCD monitor you have. You want to see pretty much anything you want and don't mind pop-ups? Not only do they have pretty much every TV show I wanted to see, they also have movies that are still in the theaters. Good for the broke and TV lovers?